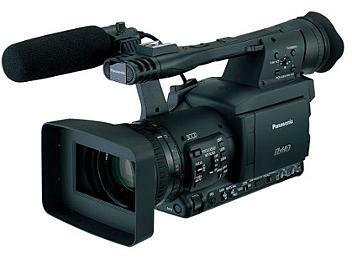 The AG-HPX172EN is an ultra-mobile P2 HD handheld camcorder featuring full, 4:2:2 independent frame production quality HD and solid-state recording. This is a Top camera with all it's proffesional features and qaulity built. I rate this as my best buy ever. When you look at the price and what you get for your money. This is a winner.